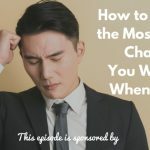 TSE 750: TSE Hustler's League-"It Worked For Them"
In this episode, I’m sharing some sales challenges from the different sellers of the group who are coming from across multiple industries and what they did to actually make things work for them. 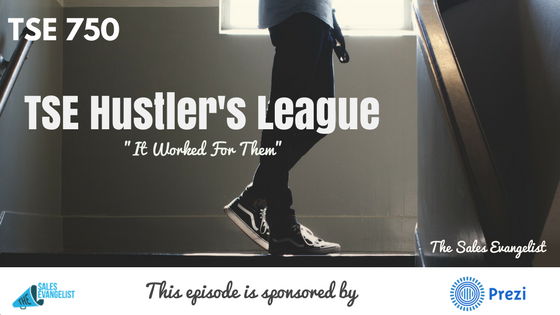 If you haven’t yet, check out the TSE Hustler’s League. Our new semester next week is focusing on business development – how you can improve to become masters of finding new opportunities. At the end of the day, it’s about applying the results you’ve learned. One of the clients we had was not having a process in place. So there was nothing to guide the team. Instead of basing what they do on data or best practices, they do things based on feelings. After training with me and they had a process in place, they saw greater results and they overcame whatever sales challenges they had coming. Don’t bash your competitors. This won’t build a professional with your prospect. Instead, find something good about your competition and say it. And then mention what makes you different from the competitors. In utilizing creative ways to prospect, you’ll find that it’s in the little things. It’s in the details. You don’t have to do big things to produce big results. It’s the littlest of things that can even have the greatest impact. Then be persistent and consistent in your sales approach.